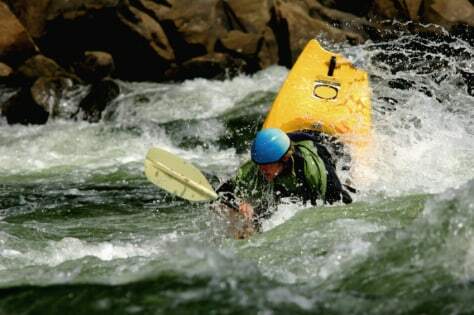 Pro rafters and kayakers pick the toughest rivers to run in the U.S.
Meandering through its namesake New River Gorge, this archetypal whitewater river provides more than 50 miles of rafting or kayaking potential. The upper New has long pools and relatively easy rapids, up to Class III. The lower sections of the river, often called the Lower Gorge, boasts rapids ranging in difficulty from Class III to Class V.